Family Fun Video North Shore – Paradise Baby Co.
Aloha to all you families traveling to Oahu with kids. Paradise Baby Co. Your go to baby equipment rental has started uploading videos of family fun on Oahu. Hopefully you enjoy a sneak peak of what you have to look forward to on Oahu with your family. Mahalo! Paradise Baby Co is Oahu’s Best Baby Equipment rental 2012 Honolulu Magazine. 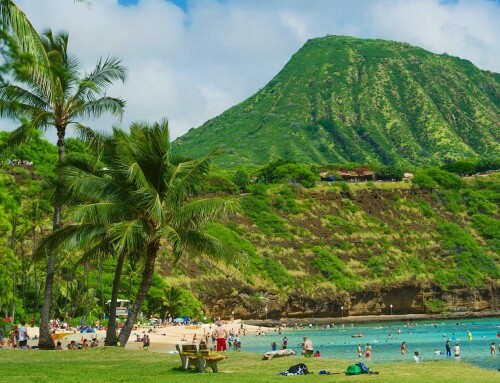 We provide top of the line baby equipment rentals on Oahu to help with your perfect family vacation to Hawaii.